I'm Kerry, a newborn, children and wedding photographer based in Carlisle, Cumbria. From the moment you bring them home, all curled up and sleepy, until they are all grown up and getting married, I'm here to catch it all, and everything in between. Currently entering into my 9th year photographing life's lovely moments, and I am completely in love with what I do. I don't work from a studio, I prefer to make the most of our beautiful surroundings, using the lovely light and colours of the seasons to enhance your portraits and add that little bit of magic! You have created perfection, and perfection must be photographed. Whether it be posed shots including props, or completely natural, I can capture your new baby to produce heart melting images from the comfort of your own home. I have an abundance of experience, with over 500 babies photographed, I have bucket loads of patience and know just how to sooth your baby to produce images I know you'll love. 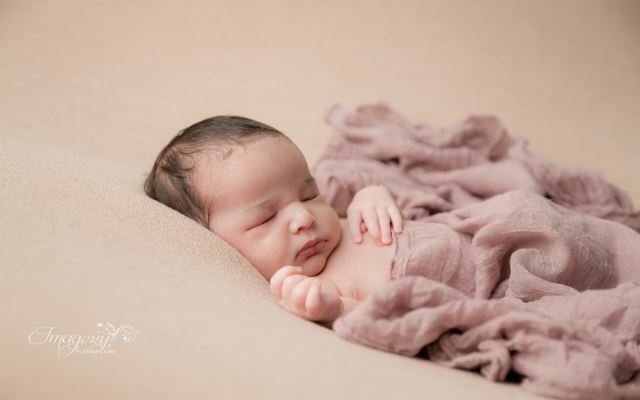 The best time to have your newborn photographed is within the first two to three weeks after birth. This session is quite special in the way that it's uniquely planned and styled to suit. With a mixture of posed as well as natural shots, my aim is to simply capture the essence of your children, whether that be carefree dancing in a field of flowers, first steps, the biggest smile with missing teeth, or that moody pants stage. 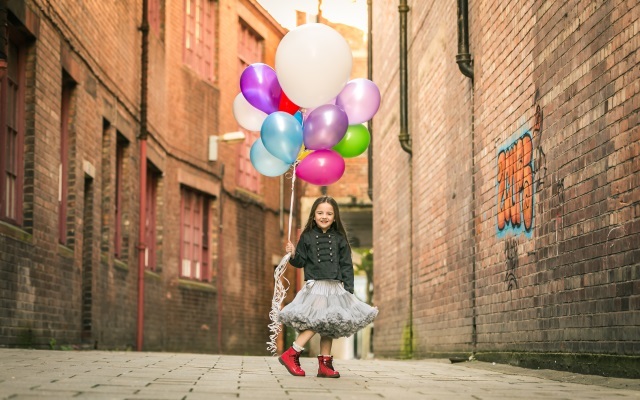 Childhood is as magical as it is precious and needs to be photographed, I work with you to plan a shoot that is as unique as your little people. Amongst other things, you’re going to need a photographer. Whether you’d like the ceremony only, or every minute of your day, I can help creatively capture the happiness and magic as it unfolds. I will put you both at ease with my fun, relaxed and informal approach, allowing you, as a couple, to be your natural selves. "Your wedding day will last 24 hours. 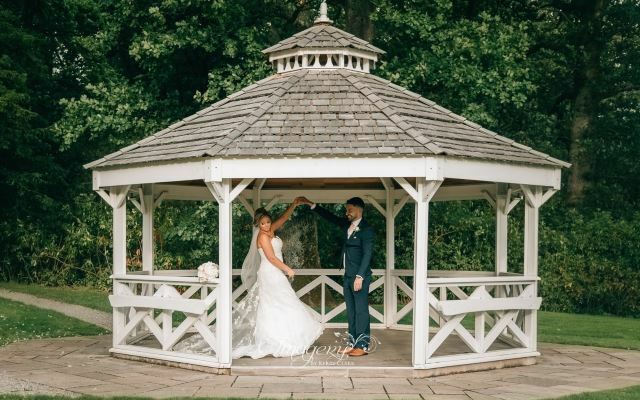 Only your photographer can make it last forever"
Someone once said to me the one thing to make sure you have on your wedding day is a good photographer, and I couldn't have got anyone better than Kerry. 4 years on and I still look at them like I did the first time ... AMAZING! Fantastic from start to finish, my little girl was only three weeks old and Kerry was amazing with her and the pictures are superb!! I've had a couple of shoots now, I love them! Just give Kerry your kids and let her work her magic. On the day itself we felt in safe hands, it was like having a friend by our side byt allowing us to enjoy our day with no pressure or posing. Natural and perfectly timed photos that didn't looks staged. Absolutely brilliant and so good with children, we love our pictures.